Bond was supposed to be on leave. But SPECTRE leader Tamil Rahani, dying from injuries suffered at Bond's hand, is determined to make it the holiday to die for. With a price on his head, Bond must evade the world's greatest assassins in a ruthless game of cat-and-mouse across Europe, while trying to save the lives of the two women who matter to him most, his housekeeper May and Miss Moneypenny. But Bond has been a target before. And when it comes to staying alive, nobody does it better than 007. 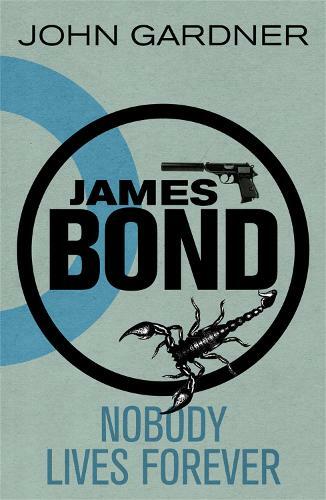 In Nobody Lives Forever, the fifth in Gardner's bestselling series, Fleming's superspy is at the top of his game.